Leaving Mumbai after four days made me change the way I understand contrast. 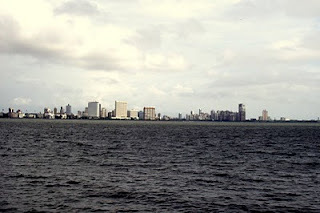 Mumbai is like traveling back in time for westerner travelers. All over south Mumbai (the wealthiest part of the city) you have a feeling that time stood still in the 40’s or 50’s. People dress conservatively – walking around in shorts made me feel like I was walking naked by the looks I got from the locals. You never see a woman’s legs, they always wear colorful saris and interesting jewelry, but most of their body is covered with fabric, even on a hot and humid summer day at the tropics. Outside of south Mumbai and Marine Drive (aka the Queen’s Necklace) you are hit by an immense poverty rate and you see and smell the unthinkable. As exotic and colorful this can be for the westerner traveler, for me it seemed like a city at the brink of a collapse. Chaotic traffic with constant honking to make people aware that they are coming, trash everywhere, beggars knocking at car’s windows in the middle of the traffic, old buses packed with people jumping in and out even when it’s moving, skinny dogs roaming around town or sleeping on the sidewalks, old faded buildings all over town… and still, believe me, Mumbai is a fascinating place! People, cars and animals coexist on a fragile balance. If you stroll the sidewalks of Colaba Boulevard, you will have an experience with the vendors selling religious sculptures, fake jewelry, underwear, pashminas and much more, it’s very interesting to negotiate the price with them and see something that initially cost 3,500 rupies go for 500 rupies. 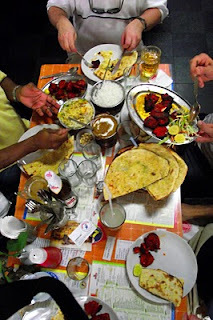 And have a taste of authentic Indian food at Leopold Café. You can see the movie from our lunch there on Youtube. Just click here. As a contrast, if you go to the Taj Mahal Hotel or the Oberoi Hotel in south Mumbai, you will be in a world of luxury, unthinkable for most of the Indian population. But it’s worth to try the Falooda (a milk based shake with rose syrup) at the Sea Lounge. A visit to Victoria Station is another must when visiting Mumbai. An UNESCO’s world heritage site, it’s an amazing mix of architectural styles. The Crawford market is a horror show at open air that took me totally by surprise and it’s something that I will not easily forget. You have to see to believe. Another big thing in India is Bollywood. 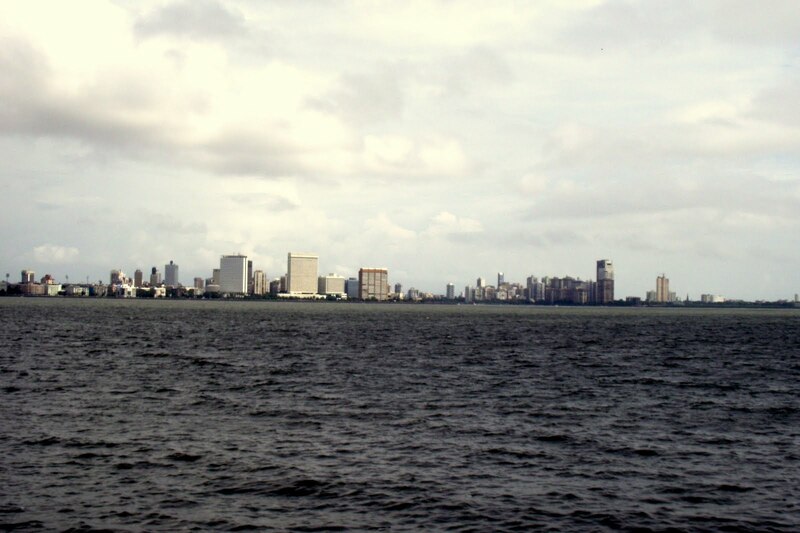 The thriving movie industry in Mumbai feed the dreams of 1,2 billion people around the country. Unknown to the rest of the world, Bollywood stars are adored by their people. I attended a birthday party while in Mumbai and saw a show with Bollywood musical numbers. Click here to watch the video! Religion is also a big part of India’s culture. Several religions exist peacefully together – Parsi, Hindu, Muslim, Jain, Sikh… to visit to a temple and witness the faith of this poverty stricken people is an unforgettable and moving experience. Now my journey continues in India. 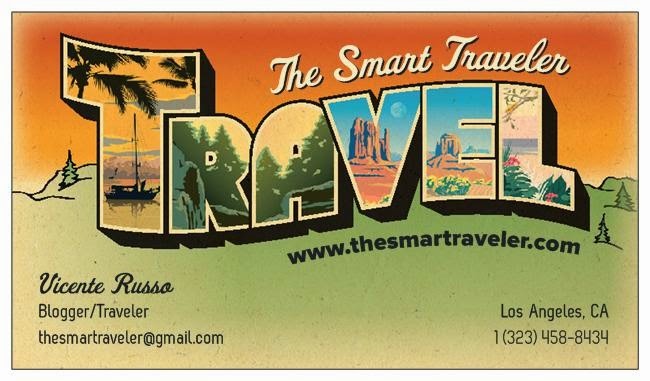 Next stop New Delhi for a night before leaving to Agra and visit one of the seven wonders of the world… the Taj Mahal. Stay tune!